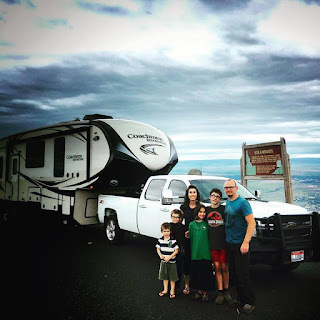 Our first RV family excursion took place last week as we traveled several hours Northwest toward my childhood home of Kettle Falls, Washington. Our trip was prompted by my 20 year high school reunion as well as the opportunity to visit family. Although we have been living in our little home on wheels for a little over a month, we had not yet taken her out on the road as a family. 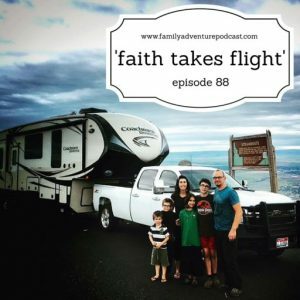 Now that we have our maiden voyage tucked safely in our pockets, I thought I’d share our initial impression of this new lifestyle that we have chosen and the top three things that stood out from our trip.